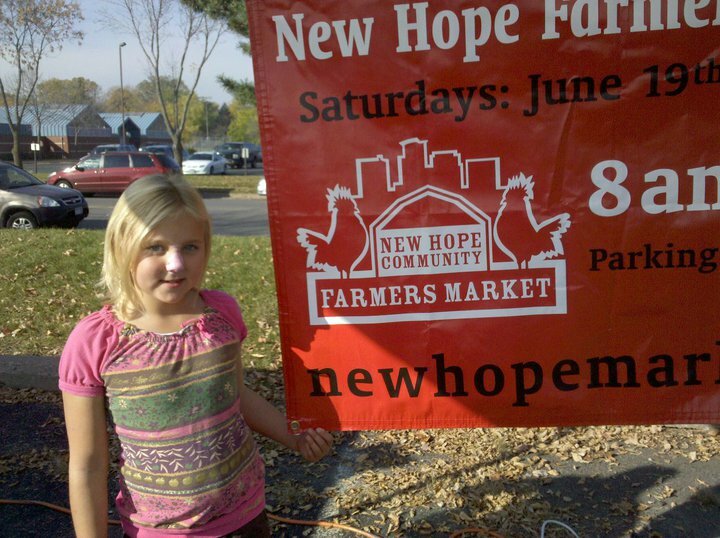 Eric Weiss—Healthy Improvement Project Manager with the Center for Prevention at Blue Cross and Blue Shield of Minnesota—unexpectedly found his way into food access work while helping run the New Hope Farmers Market through his previous job as a city planner. As residents’ interest in food production increased, so, too, did his awareness of the connection between community development and food access. “As a planner, I noticed changes where residents were requesting more permissive city ordinances on keeping backyard chickens, while others had questions about composting or how to start farmers markets and community gardens,” Eric explained. At the same time, he noticed a need for a full-service grocery store in his own neighborhood. Together with some neighbors, he helped bring the Seward Co-op Friendship Store to the Central neighborhood in Minneapolis where he lives. After that, he wanted to keep going—to continue making healthy food more accessible to those across the state. 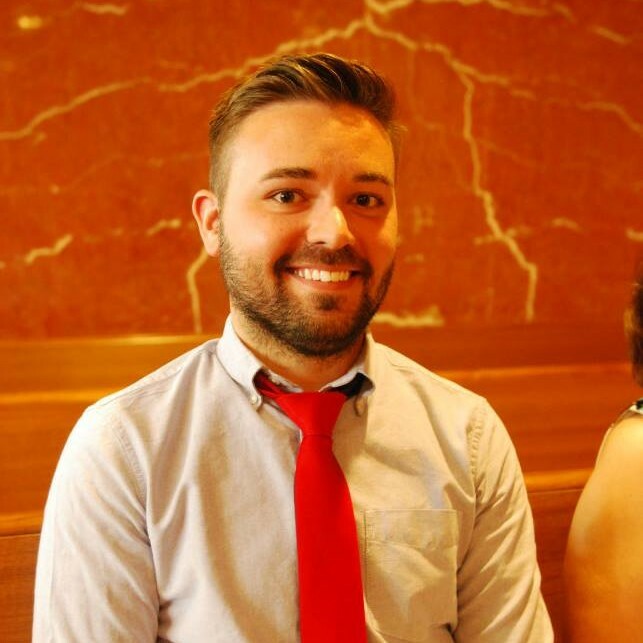 Now a health planner at the Center for Prevention, Eric works with and supports projects across the state with a focus on the intersections of health, equity, and community development. At the center of it all is food accessibility. In Eric’s experience, he’s found that while city planning efforts often have the best intentions in mind, those efforts have often stood in the way of improved food access and infrastructure. “It’s ironic that many community planning policies that were created in the name of ‘health, safety, and general welfare’ of the community have ultimately had the opposite result,” he told us. The good news: Eric thinks the pendulum is starting to swing in a new direction where we’re starting to see an emphasis on true health for all. “This is an incredible time of innovation, progress, and change. As a planner, I’m seeing that we have an amazing opportunity to make an impact through traditional planning tools such as comprehensive plans, zoning codes, and economic development policies,” he said. 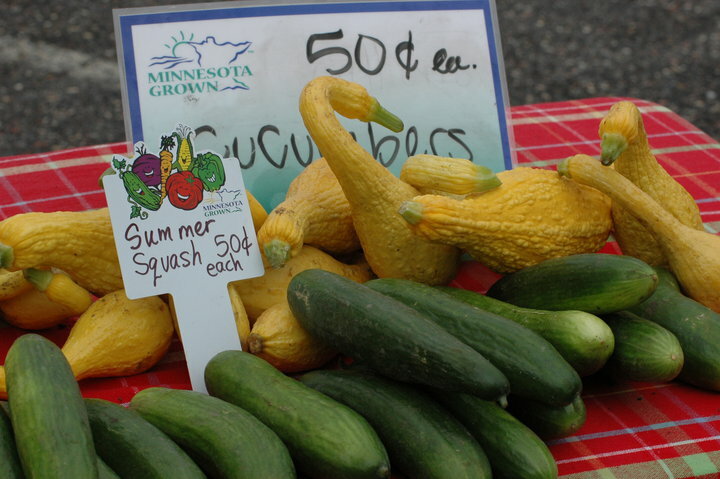 One of those tools is the Minnesota Food Charter’s Food Access Planning Guide that Eric helped create. The Guide provides tools, resources, proven policy strategies, and recommended planning and zoning language for comprehensive plans, so planners and community food advocates can collaborate to design communities that promote access to healthy, safe, affordable food. To keep the pendulum moving, a larger community effort toward food accessibility is needed. For people who want to work on issues of food access but don’t know where to start, Eric suggests a three-part approach: education, compromise, and balance. First, in order to be an effective and efficient food advocate, it’s important to understand the oftentimes complicated legal and political framework in which we live. “I would suggest making it a priority to learn about local government and city planning, especially in the Minnesota context. Doing this kind of learning and research at the outset of a project will pay endless dividends on the back end and may reduce frustrations and setbacks,” Eric explained. Second, it’s important to understand that we live in dynamic, complex communities with multiple and varying viewpoints. While compromise can be difficult, it’s also really important and often necessary. And last, just as compromise is critical to this work, so is balance. “Plants need an appropriate balance of sun, nutrients, and water in order to grow and thrive. Humans are the same. All of us need balance,” Eric said.